If you are a regular reader to my blog, you will know that I have featured Judith Williams products pretty much from the beginning. 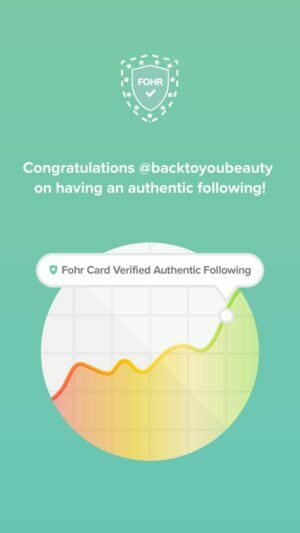 If you are new, welcome! 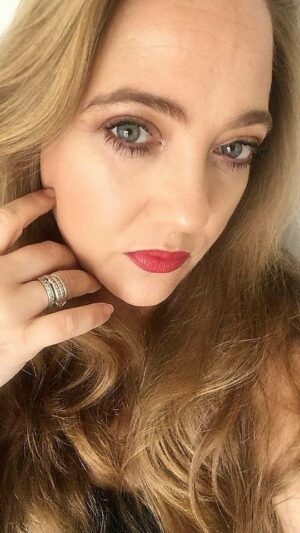 I urge you to scroll through my blog and find out why her products are so loved. Launching a QVCUK Retinol Science Todays Special Value on Wednesday 26th September, this is one not to be missed. 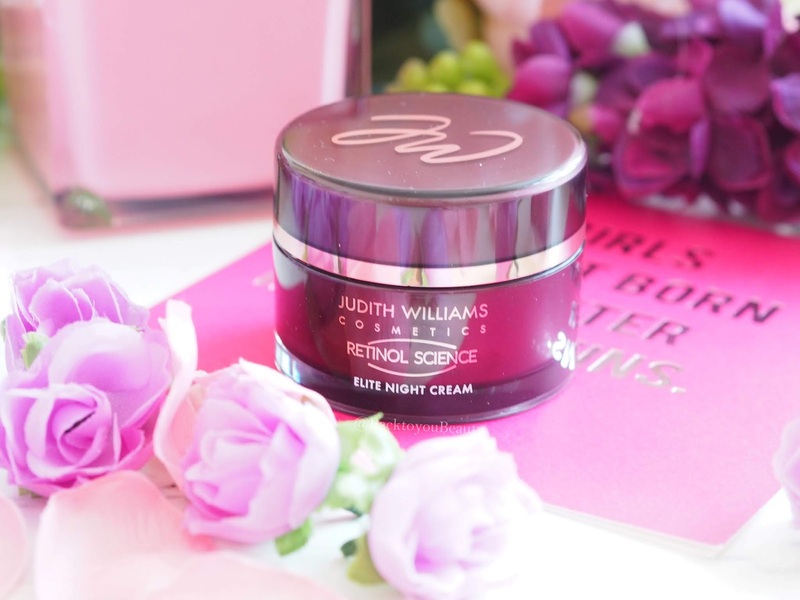 Judith Williams has put her Retinol under the “Ultimate Anti-Ageing” Umbrella of products and whilst anti-ageing is not a term I enjoy, you can see where she is going. Combining an innovative and unique combination of natural ingredients with Retinol, these products have been developed for maximum, visible results. Containing a blend of Retinol and herbal extracts, this delicately scented lotion aims to work on lines and wrinkles on the skin. Retinol, which is a form of Vitamin A, increases cell production in the top layer of the skin and has a great effect on Collagen production. In turn this means that the skins texture looks smoother, brighter, plumper, more lifted and youthful. Retinol also works wonders on pigmentation, which is the reason I love it. Now, please don’t be scared as this is not a prescription strength, full on, peel your skin off Retinol. This is a gentle product which, when used in place of your serum, after cleansing and before moisturising, adds that extra boost to the skin. 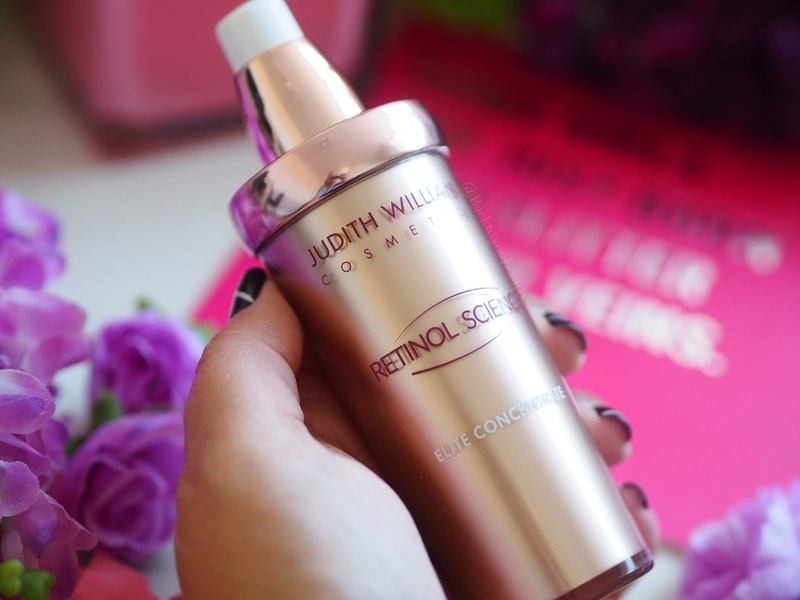 I’m still trying to decide if this is the same as my all time favourite Judith Williams Retinol concentrate that used to come in a small brown bottle. They have similar consistency’s except this one is very runny when you pump it out, so just be careful. It feels cooling and gentle on the skin, and sinks in quickly and easily. 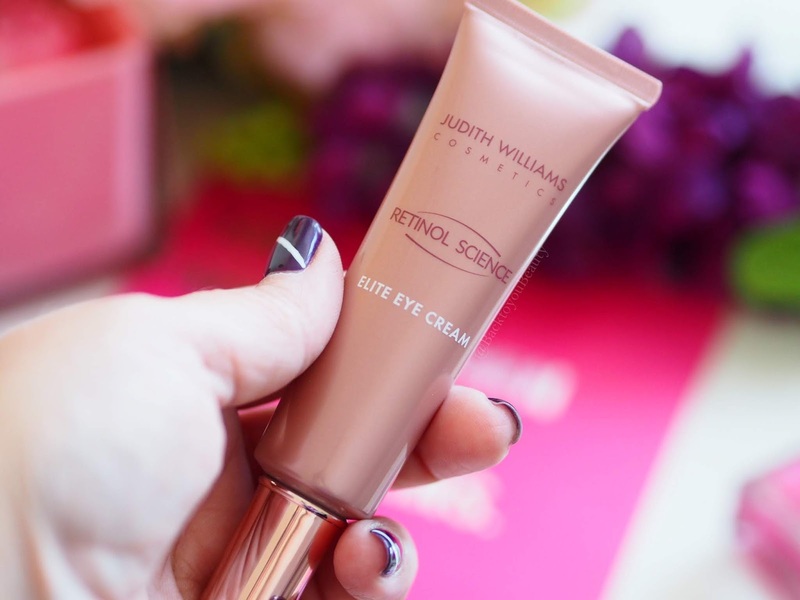 Containing a unique blend of three types of Retinol this wonder eye cream, works quickly on fine lines and wrinkles and dark circles and puffiness. 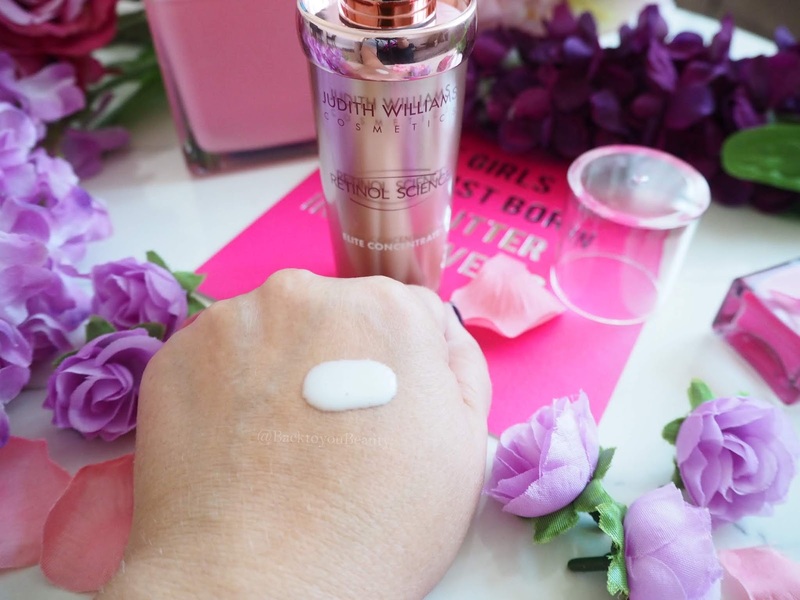 It is a lovely, cool consistency which has an almost waxy feel which works on plumping out fine lines around the eyes. It smells lovely and fresh, with a scent I can’t put my finger on that actually makes my mouth water, and a little really does go a long way. This is an active, but does not sting or smart the eyes. This light and delicate day cream, works at deeply hydrating and brightening the skin whilst boosting Collagen and increasing cell turnover. Easy to use in the morning on clean dry skin, it doesn’t sting or tingle on the skin, but leaves you looking hydrated and fresh faced. 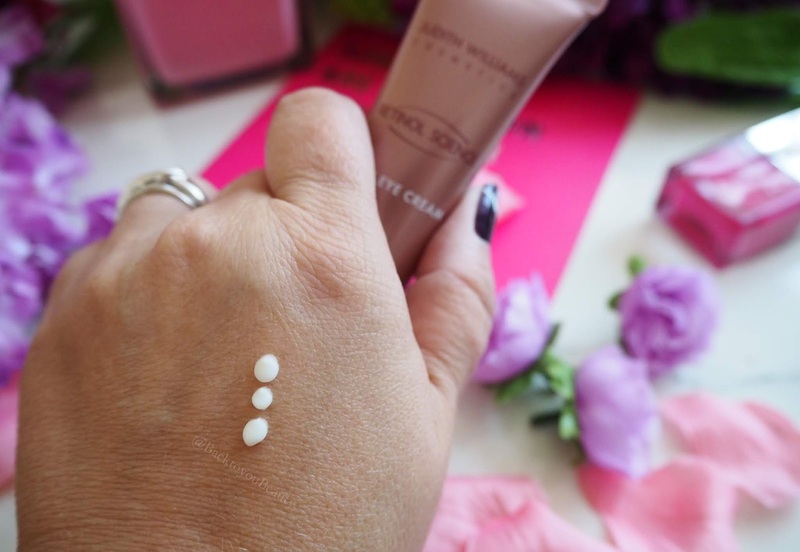 Working the same way as the day cream except a little more power packed, this night cream is surprisingly light on the skin. You may notice a Cream colour to it which is perfectly normal due to the retinol used. This one made the biggest difference in my skin after first use. 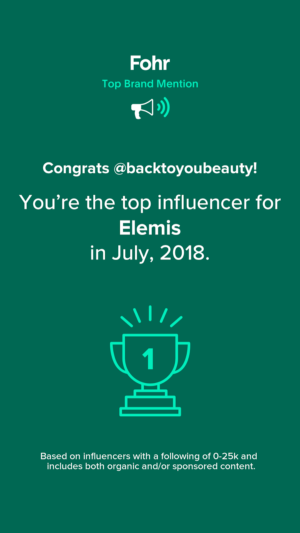 Immediately my skin looked softer and had an almost blurred effect and when I wake the next morning after using this, my skin looks super smooth and feels incredibly plump and hydrated. I really enjoy this. I appreciate that so many of my readers have contacted me saying how much they love this range and the changes they have seen in their skin. If you are over 40 and looking for a gentle Retinol then this would be a great place to start. It has some incredible reviews and lots of happy customers. 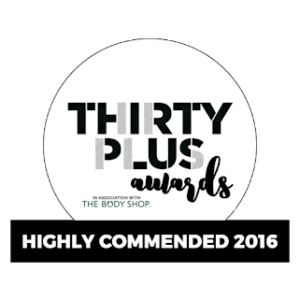 For me the night cream and the concentrate are my winners and at a price of under £36 with a value of over £99 you really cannot go wrong. Yes the packaging is basic but the products are really quite nice. 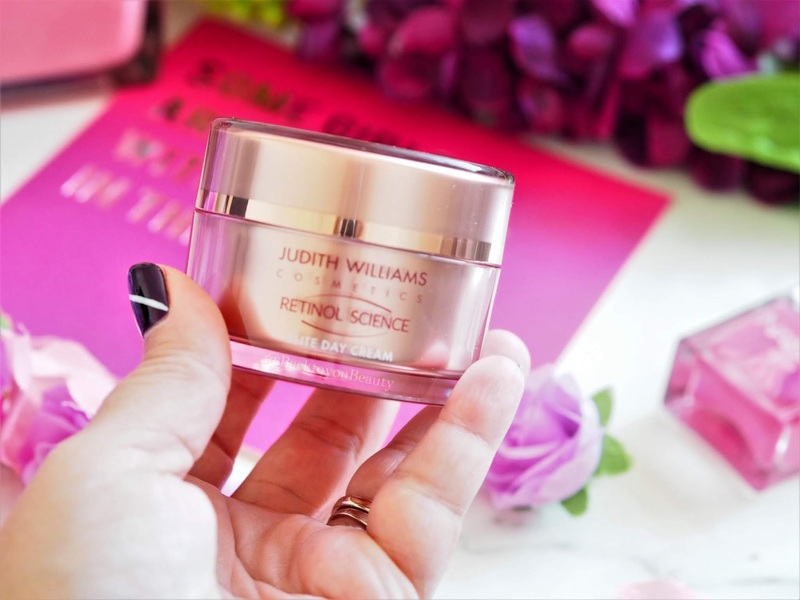 If you have wanted to try a Retinol but have been scared to do so, Judith Williams has take all the guess work out of it for you with this collection. Always patch test first and again, always, always use an SPF. This collection is available as a Todays Special Value on QVCUK for one day only whilst stocks last on Wednesday 26th September 2018. Click HERE to purchase. 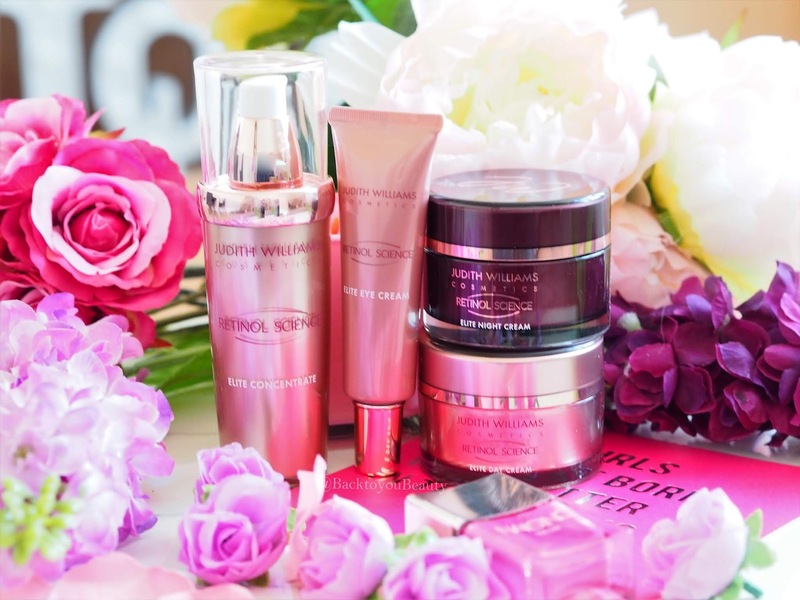 Have you tried any Judith Williams products yet? Which of her ranges is your favourtite? I would love to know so do leave me a comment below. "TOWNHOUSE – THE place to go for the hottest manicure around!" "Doll 10 Dolls get ready because the new make up launches hitting the U.K. are incredible"
I do like JW products. Good value for money. I have not tried the retinol range yet but may just have to now. Thanks for giving us such an informed review, as always. I haven't tried anything from this range before. It sound so good! I am really looking for a new skincare range but I need to know the ingredients before I use anything as I have a severe allergy to fragrance and also can't use anything with citrus like lemon, lime, orange, grapefruit oils, pineapple and I have noticed lots of "natural" skincare collection have lemon oil or essential oils in. it's a pity I can't find the ingredients for Any Judith Williams beautiful products. 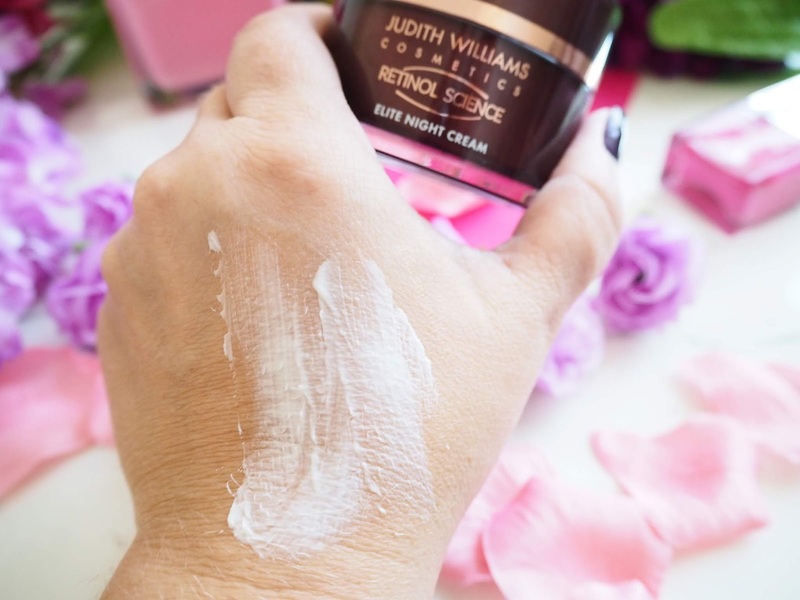 I've never tried Judith Williams skin care but reading this in very tempted. Thanks Sharon! I wanted to get some feedback before I took the plunge, I'm going to order now. Just one question – sunscreen before or after the day cream? I haven't heard of this brand before, but I adore retinol!